Motion Lens - The Best Action Cameras in the market! 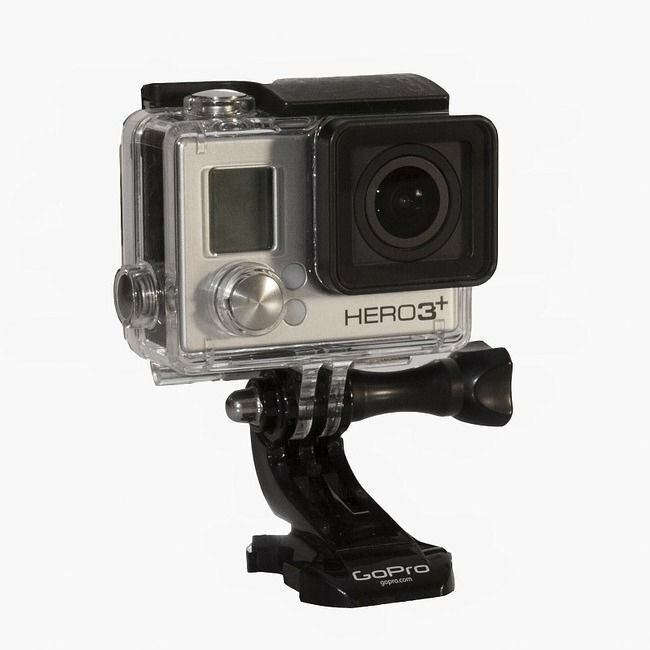 The Best Action Cameras in the market! Buy online and get 20% discount! The Online Store that puts a world of possibilities at your fingertips. You have any questions about our gear? The About page is the core description of your website. Here is where you let clients know what your website is about. You can edit all of this text and replace it with what you want to write. For example you can let them know how long you have been in business, what makes your company special, what are its core values and more.The About page is the core description of your website. Here is where you let clients know what your website is about. You can edit all of this text and replace it with what you want to write. For example you can let them know how long you have been in business, what makes your company special, what are its core values and more.The About page is the core description of your website. Here is where you let clients know what your website is about. You can edit all of this text and replace it with what you want to write. For example you can let them know how long you have been in business, what makes your company special, what are its core values and more.The About page is the core description of your website. Here is where you let clients know what your website is about. You can edit all of this text and replace it with what you want to write. For example you can let them know how long you have been in business, what makes your company special, what are its core values and more.